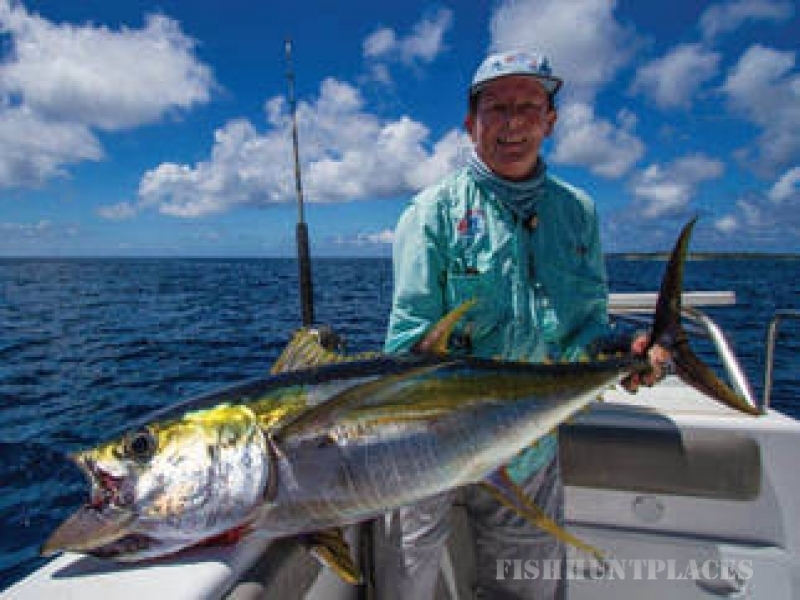 The unspoilt waters of Alphonse and St François Atolls are home to the most incredible variety of blue water fish species, translating into a great destination for offshore fishing. 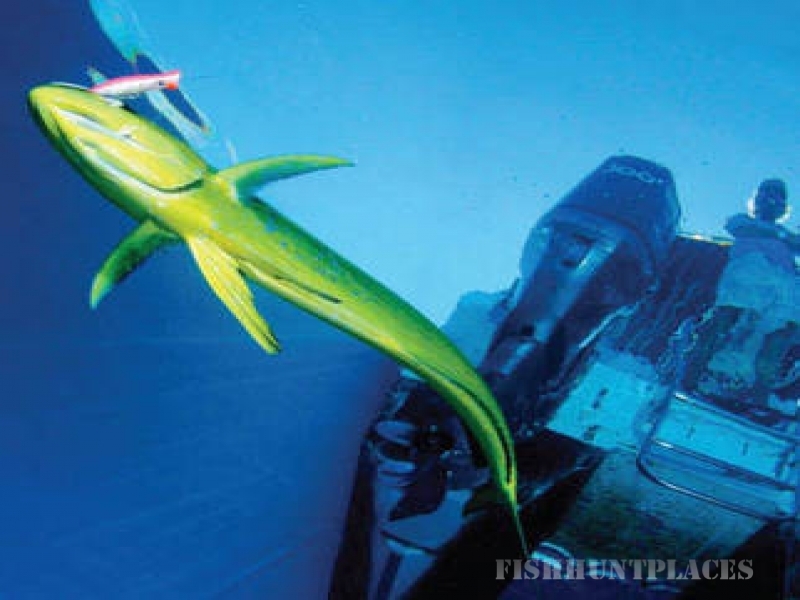 The structure and sheer drop-offs are ideal for attracting a variety of pelagic species that can be caught on fly as well as conventional trawling methods, and fish such as Sailfish, Wahoo, Dogtooth Tuna, Yellowfin Tuna and Dorado can be challenged on any given day. 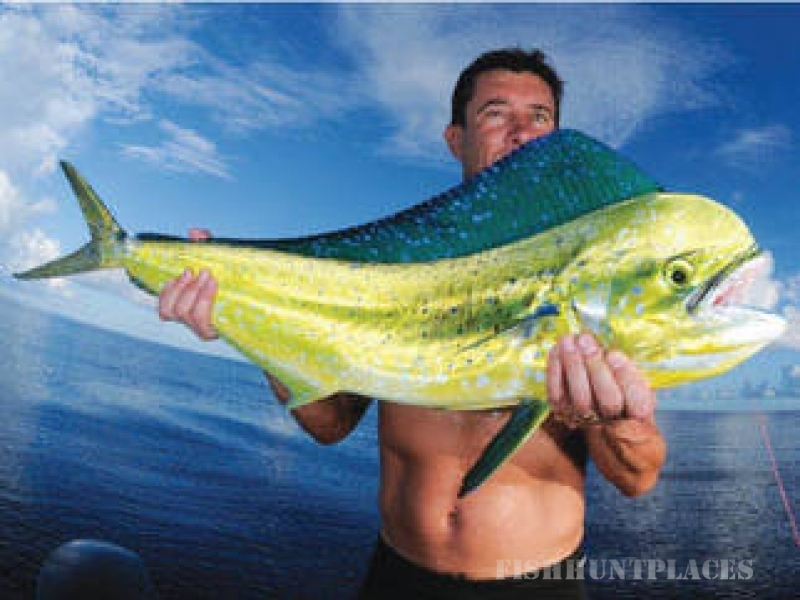 Anglers can choose to either spend a half or full day targeting some of the hard fighting fish on offer. 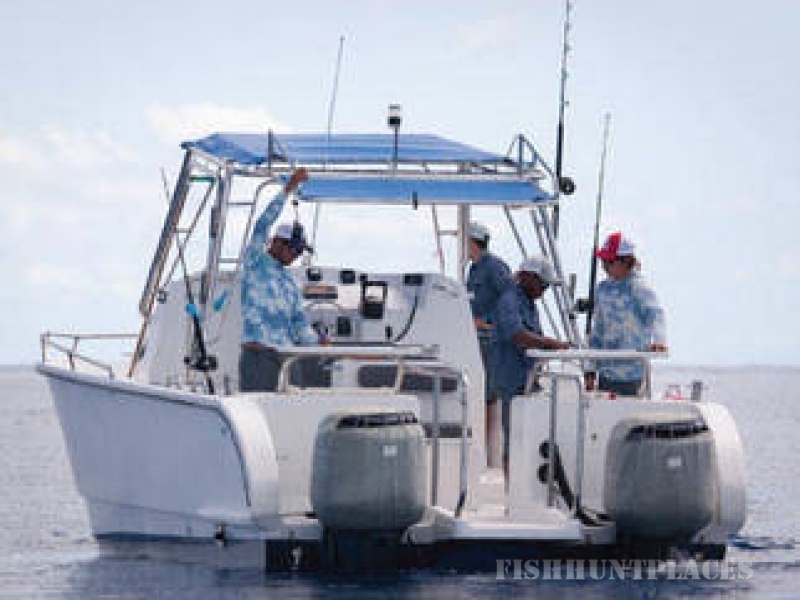 Although Alphonse practices a strict “No Conventional/Spin Fishing” on or close to the islands, flats and reef to preserve the resident species that use the shallow reef as an access point onto the flats and surrounding areas, we do rely on fresh fish for our guests and therefore offer game fishing trips to fill this quota.